We are so delighted to have Marilyn Baron visit us today. What many people may not know about Marilyn is she started writing in grammar school. She is very active in the writers associations and has about 17 books out. She is a very energetic lady. Marilyn is a versatile writer in different genres. Welcome Marilyn. Please tell us about your book, Landlocked. Thank you Susan. I’m glad to be here. Landlocked is about Amelia Rushing, an inexperienced South Florida realtor with weather issues, and a loser at love. Her grandmother asks her to sell some property on an isolated North Carolina mountaintop. Upon investigation, Amelia finds the tract is landlocked. Determined to make her first sale and right the injustice to her grandmother, Amelia travels to the town of Confrontation and enlists the help of local real estate attorney, Alec Brady, who thwarts her at every turn. 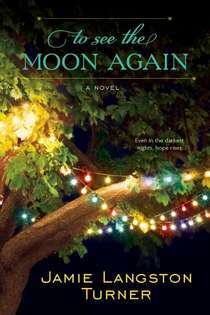 Sparks fly when Amelia announces her plans to move into her grandmother’s cabin until she can sell the property. It is Alec’s current home, and he’s not giving it up. When Amelia discovers that thirty years ago a prominent landscape artist disappeared in the town of Confrontation, she is anxious to solve the decades-old mystery, but there’s a serial killer on the loose. A number of people are missing but no witnesses are coming forward. What is the community hiding, and does Alec know where the bodies are buried? Whoa! No wonder you are getting such rave reviews on this book. Can’t wait to read this. We hope you will come back and visit when your next book releases. Getting To Know Authors-All Through The Year. We have enjoyed so much visiting with authors Amanda Kyle Williams, Irene Hannon, Gail Martin Gaymer, Jamie Langston Turner and Robin Lee Hatcher. Each one in their own right are very successful authors. 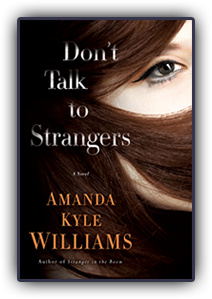 Amanda Kyle Williams is a contemporary American crime writer best known for her Keye Street series of novels. 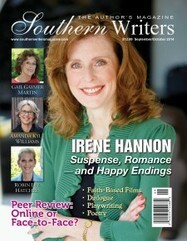 Irene Hannon is an edge-of-the-seat suspense writer and writer of heartwarming romance. 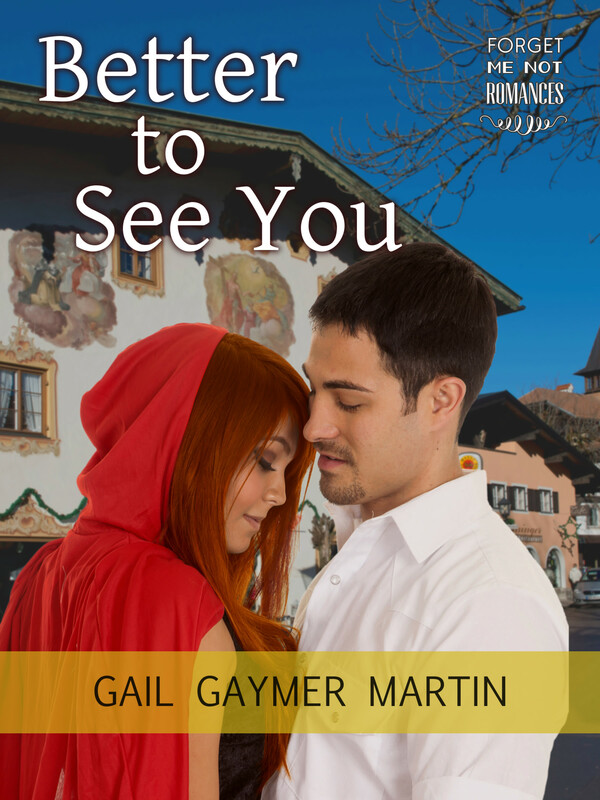 Gail Martin Gaymer writes great romance and suspense novels. 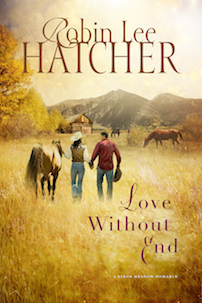 Robin Lee Hatcher is known for her heartwarming and emotionally charged stories of faith, courage, and love. Jamie Langston Turner writes Christian Fiction with warmth and vivid detail. We hope you will visit their websites, get to know them, let them know how much you enjoy their books. They are always glad to hear from their readers and if you have questions about the book, be sure and ask them. Thank you for joining us to visits with these terrific authors. Come back soon and see who will be joining us for the next round of visits from authors!